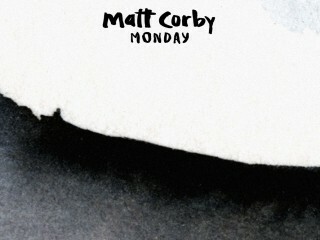 Listen to soulful, gospel-infused single Monday from Matt Corby. It is his first cut off the upcoming LP, due early 2016 via Elektra Records. Australian folk singer/songwriter Matt Corby won six-times platinum with his Into The Flame EP back in 2011, and recently shared a brand new track called Monday, as the first taste off his upcoming LP due early 2016. The 24-year-old artist also said the next LP will be worth the wait, as he already recorded an album two years ago, but wasn’t one that he liked to release. Monday is a soulful, gospel-infused track, and really hauntingly which you may listen to just below.